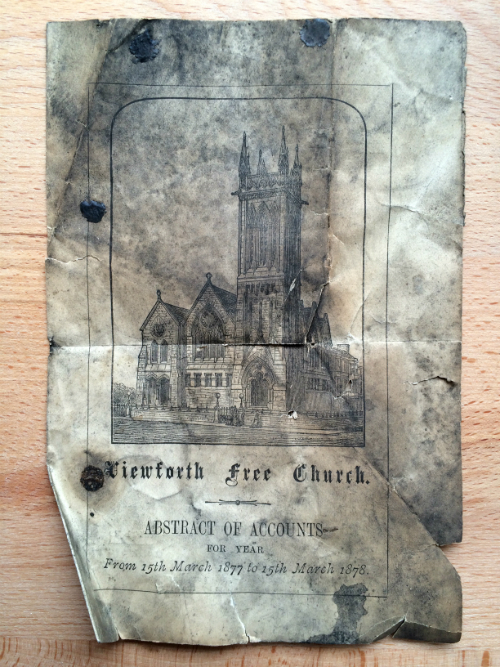 This is what our church building looked like in 1878. It's a bit shorter now. The new Partick Thistle mascot is called Kingsley. He became a global sensation and Chitra Ramasawamy has told his story. Brian Houston lists his 30 rules for preaching at Hillsong. What do you do when life is hard? Jennie Pollock assesses the respective wisdom of Inside Out, The Life You Never Expected, and Second Chance on this. Amnesty International's decision to campaign for the decriminalisation of prostitution gets Nick Cohen's ire for two reasons. The dire consequences for intelligent thought and mental health of prohibiting anything that anyone doesn't like are described by Greg Lukianoff and Jonathan Haidt.